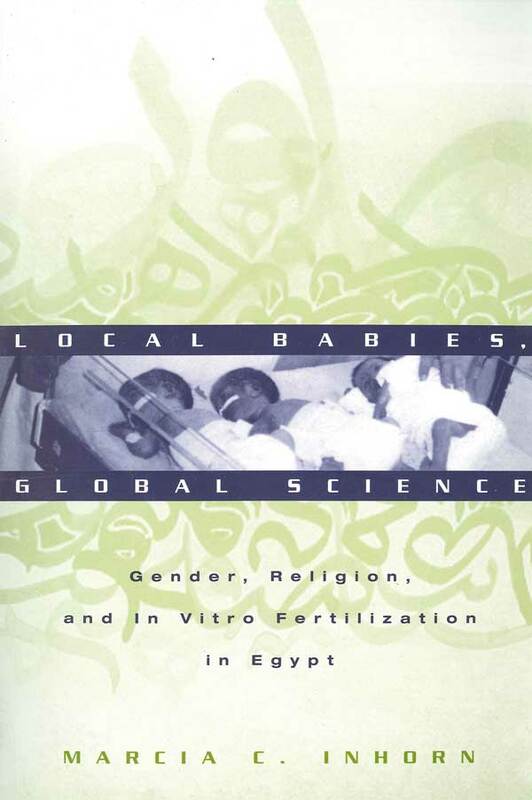 Marcia Inhorn’s fascinating and humane analysis shows us how the specificity of Islamic values, Egyptian class and patriarchal relations, and Middle Eastern medical and scientific networks combine to produce a new framework for high-tech reproduction. 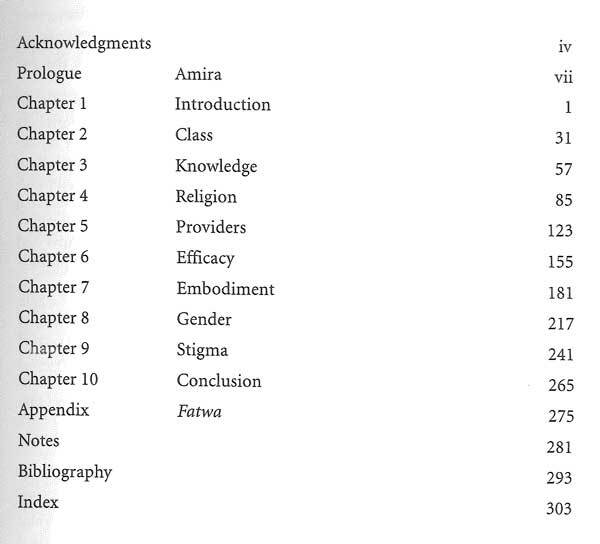 Beautifully written, this book demonstrates the potency and power of combining feminist critique with medical anthropology and science studies. It will take its place among the classic analyses of the politics of reproduction. Clear and beautifully written.the scholarship is impeccable.a page turner. 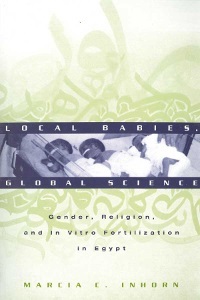 Local Babies, Global Science provides a birds-eye-view of the ‘global elite,’ how they function and think about the new reproductive technologies, and the actions they take. 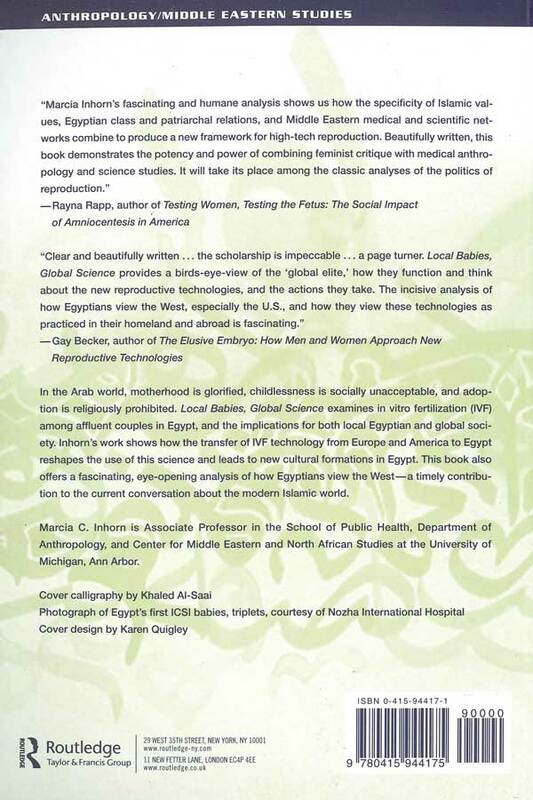 The incisive analysis of how Egyptians view the West, especially in the U.S., and how they view these technologies as practiced in their homeland and abroad is fascinating.